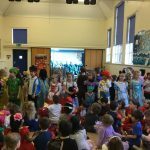 What an amazing day we have had! 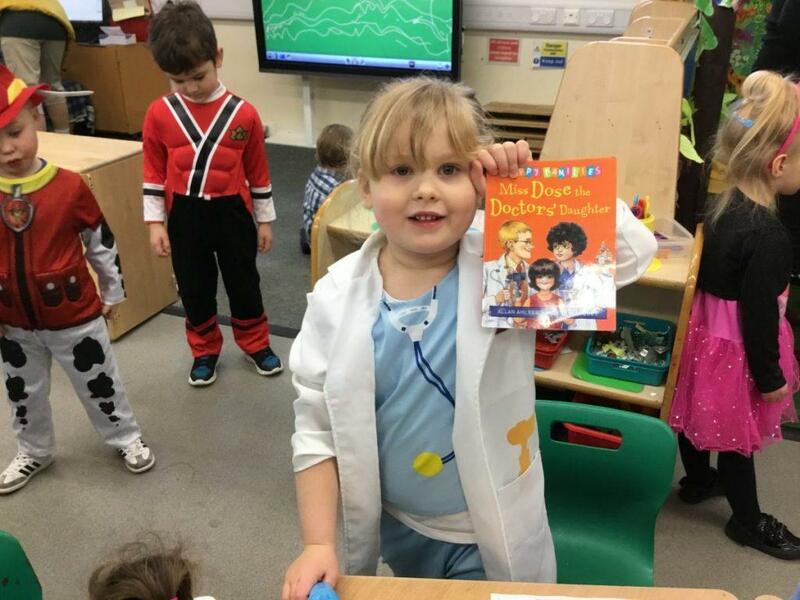 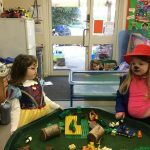 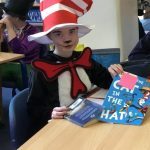 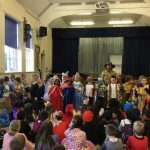 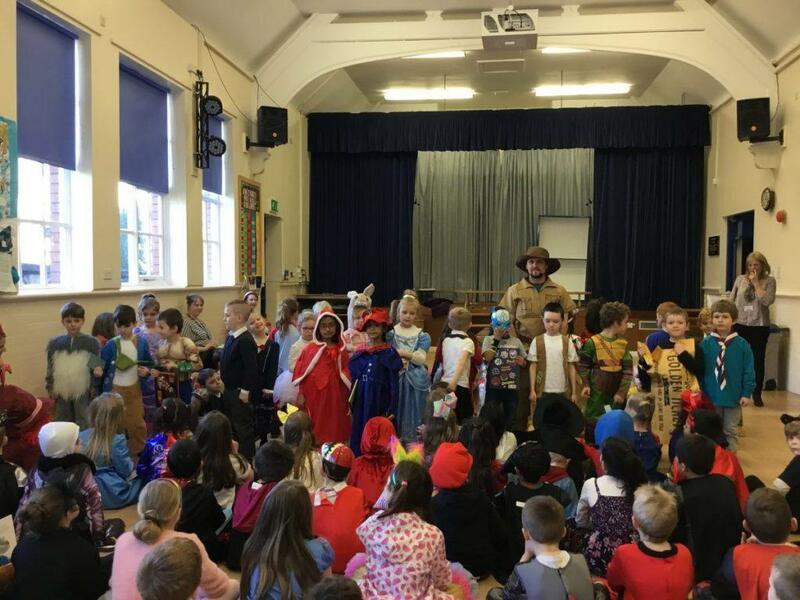 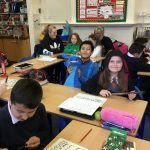 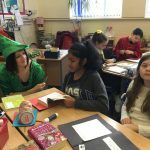 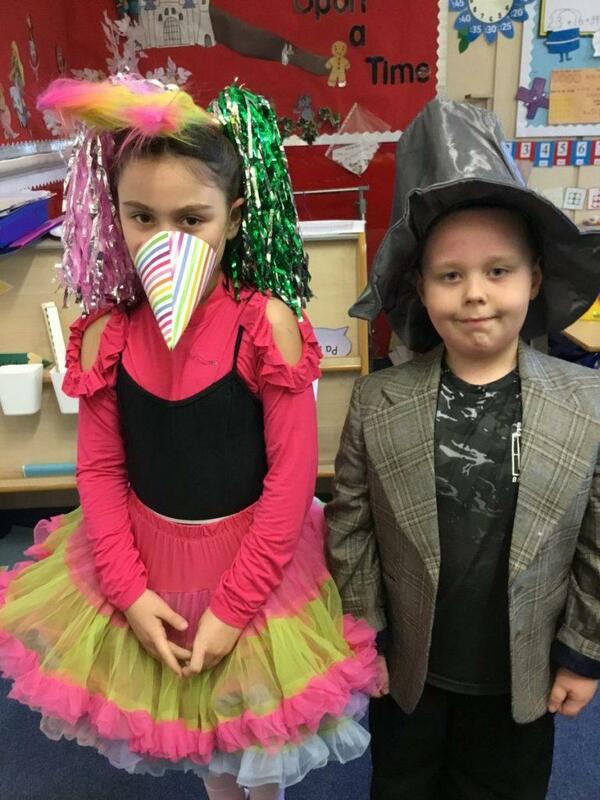 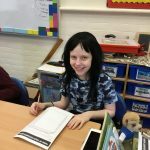 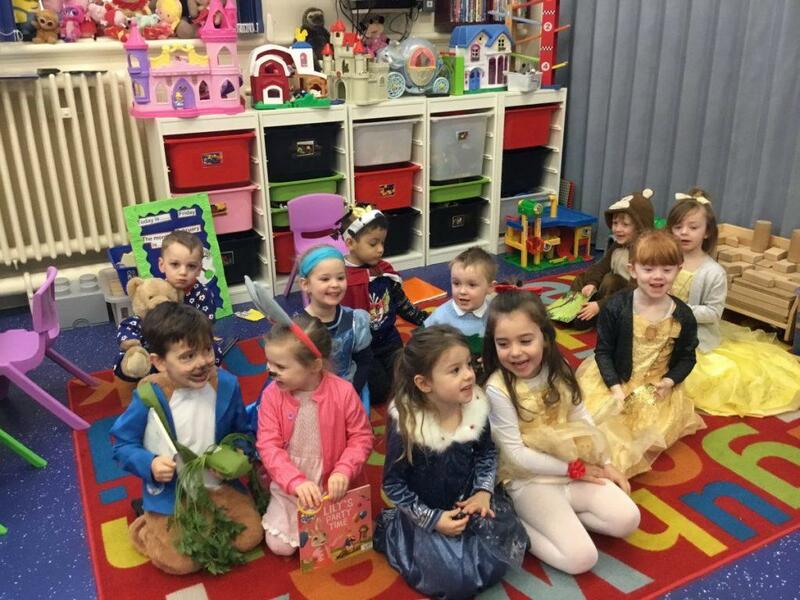 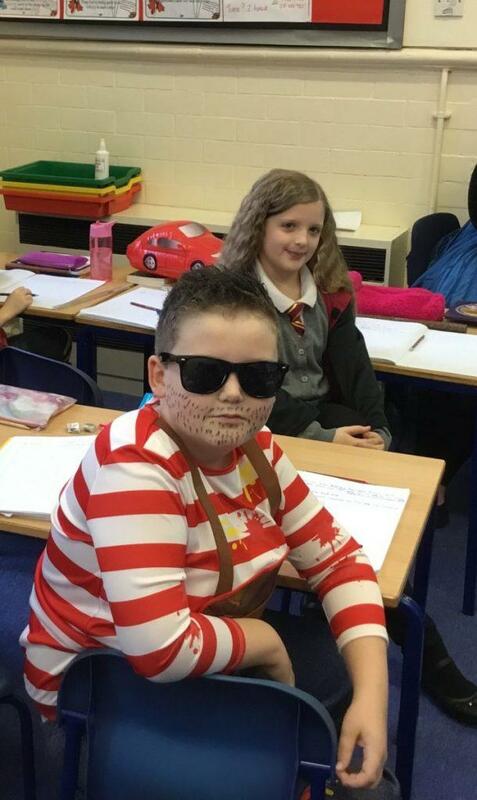 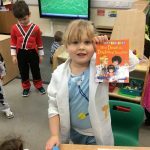 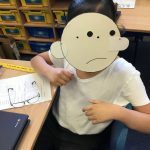 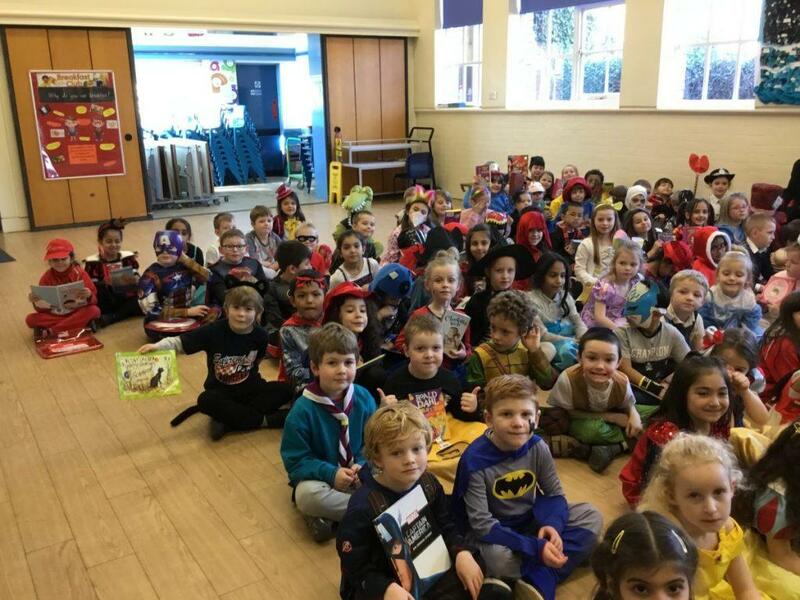 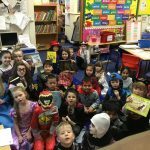 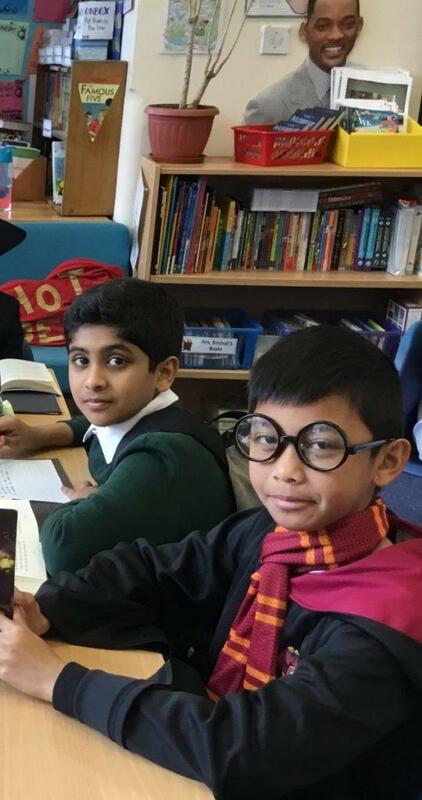 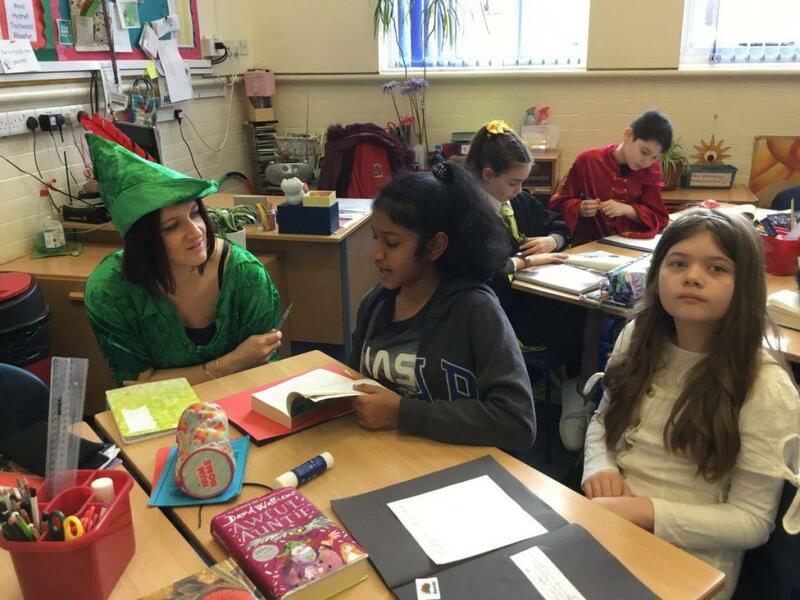 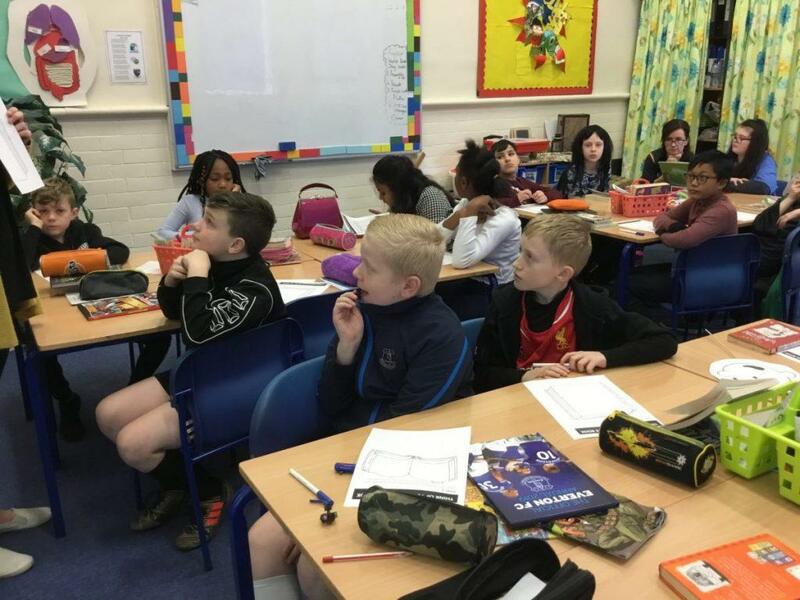 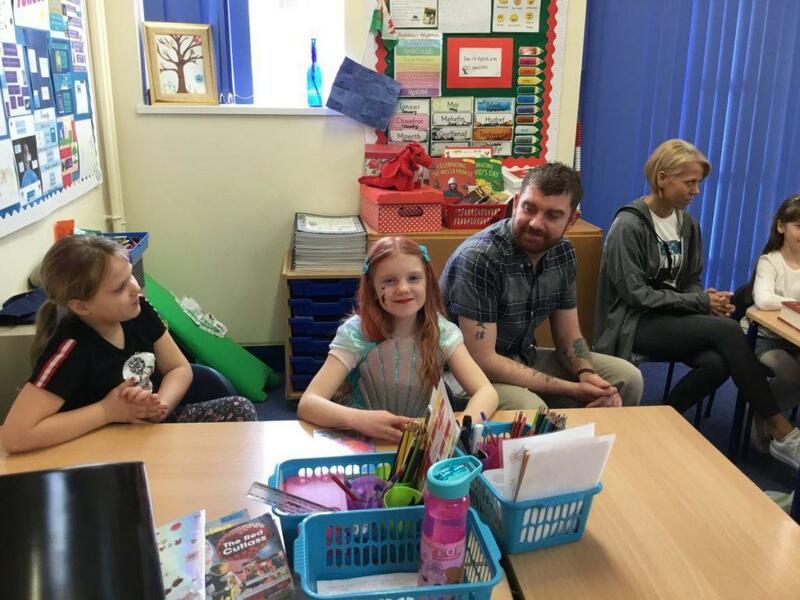 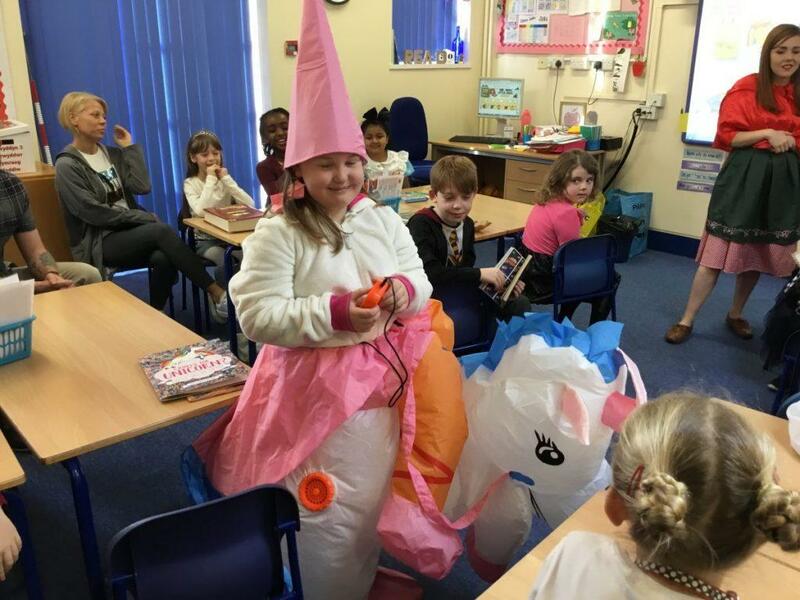 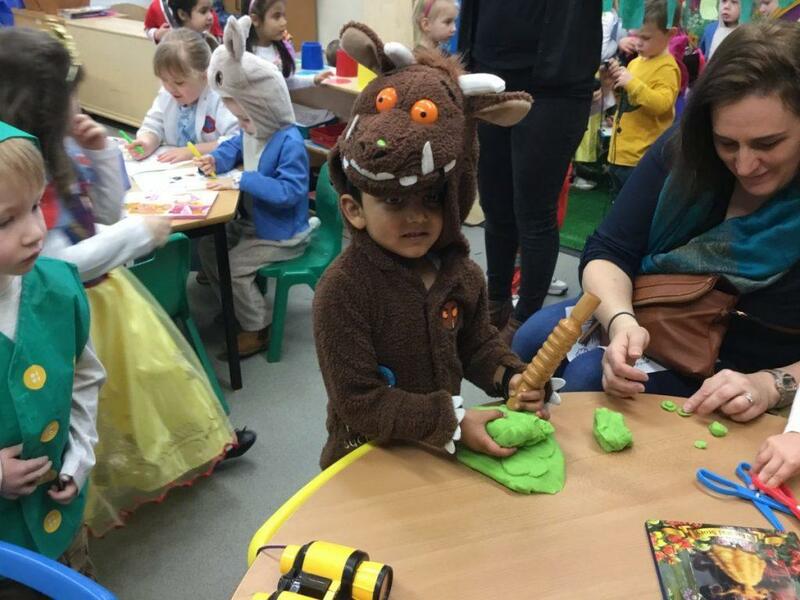 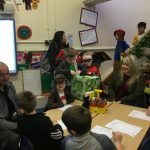 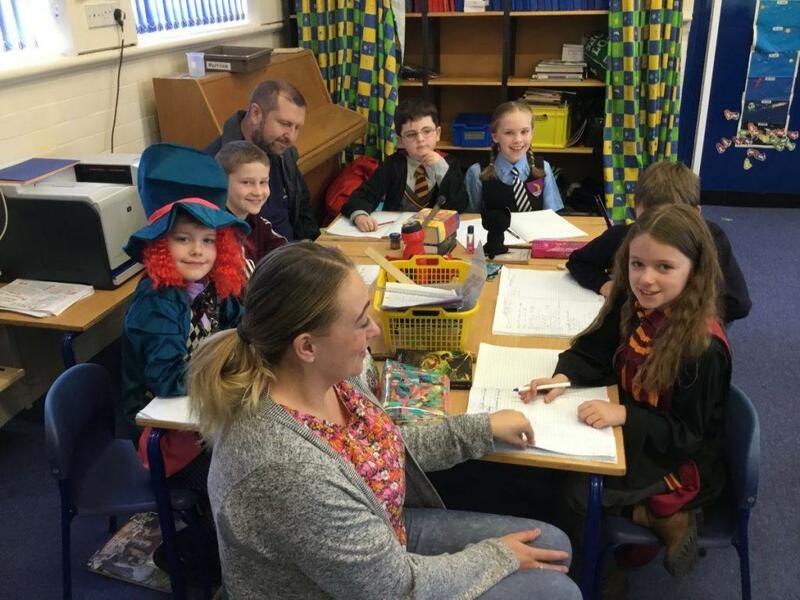 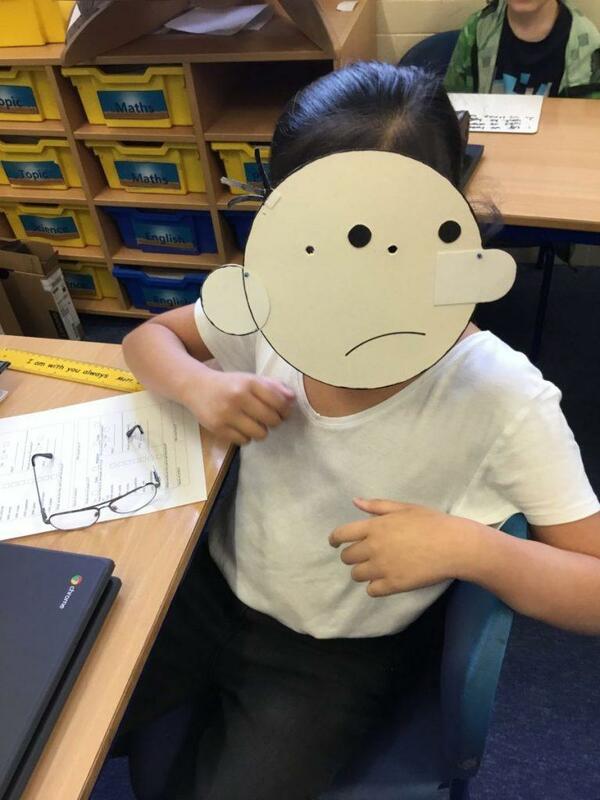 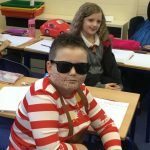 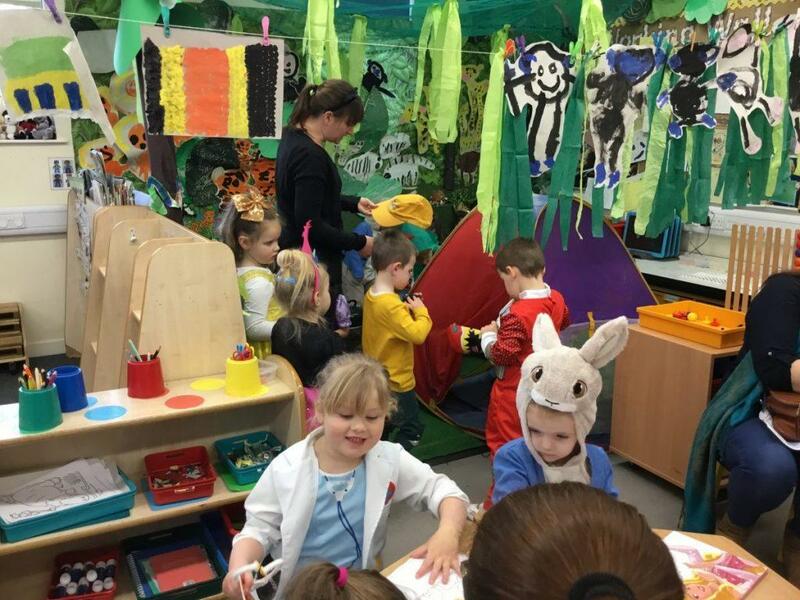 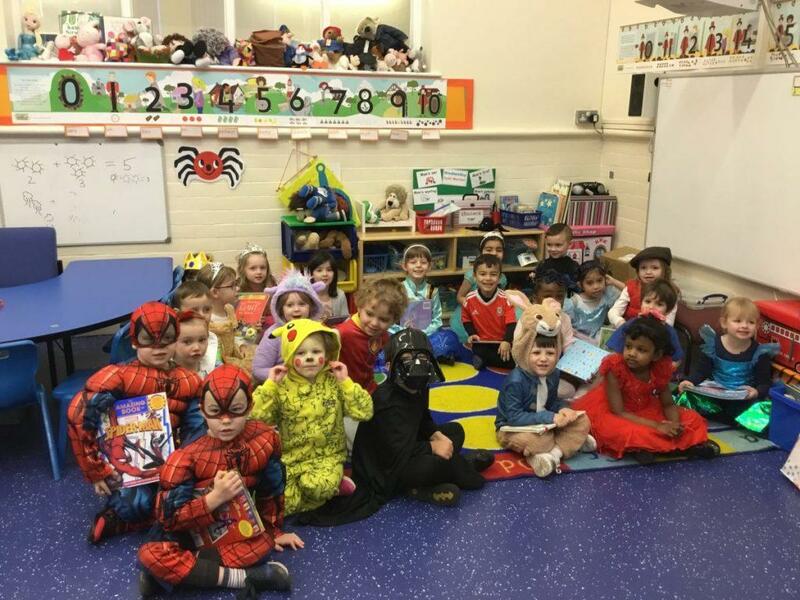 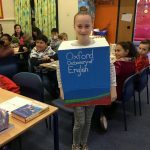 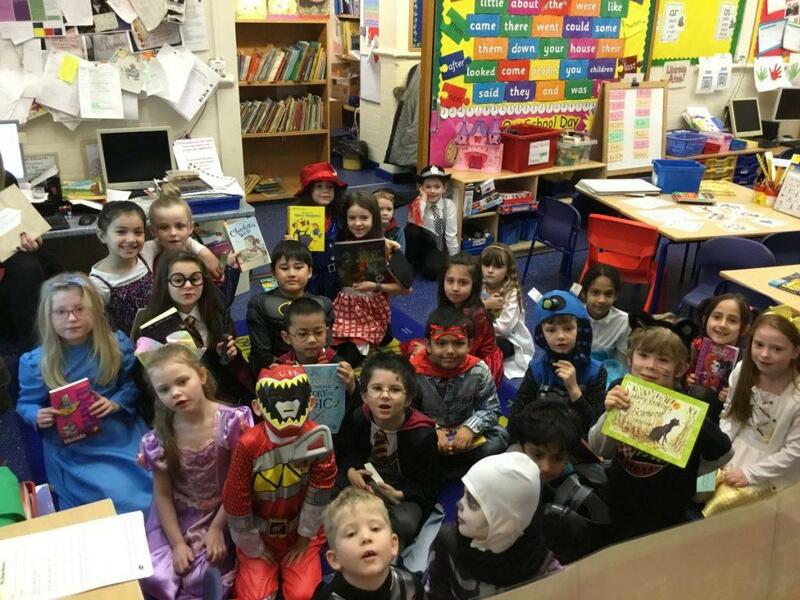 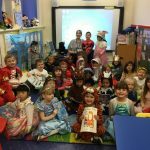 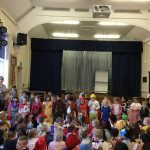 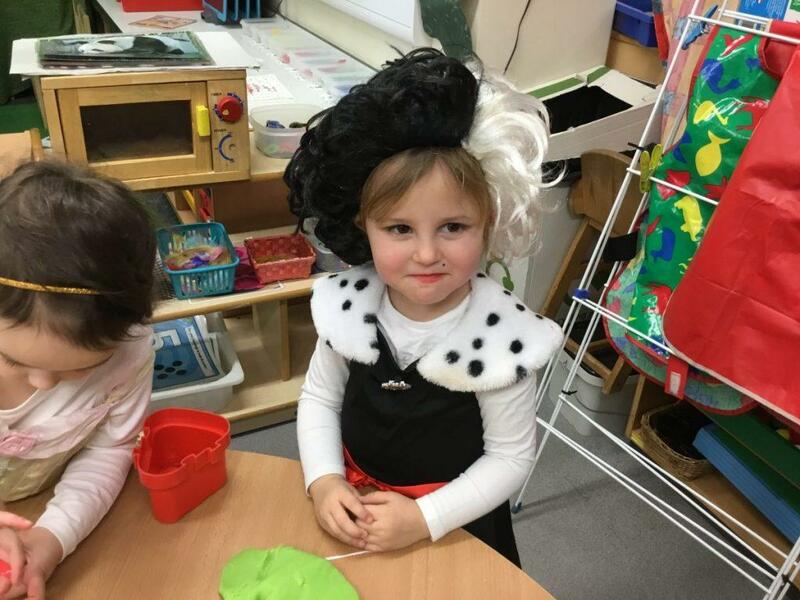 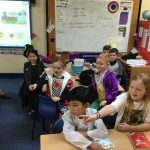 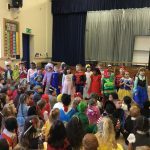 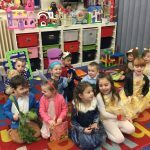 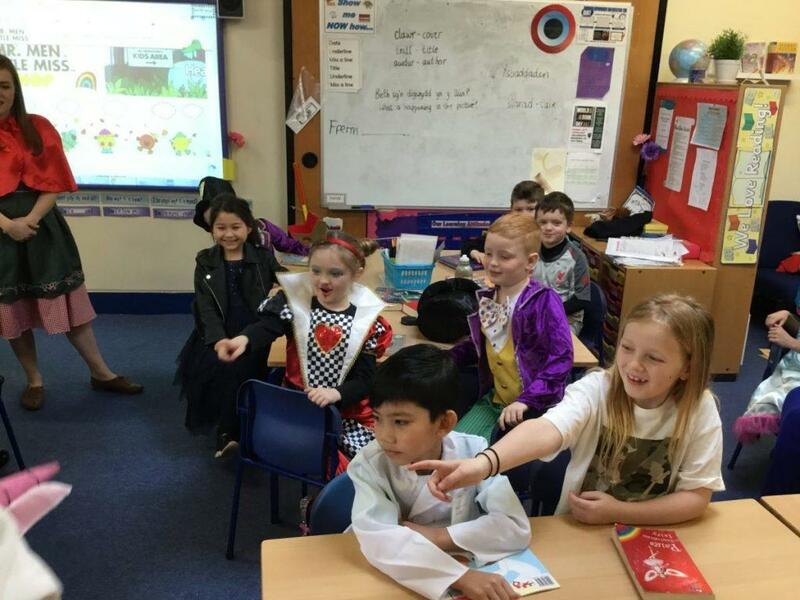 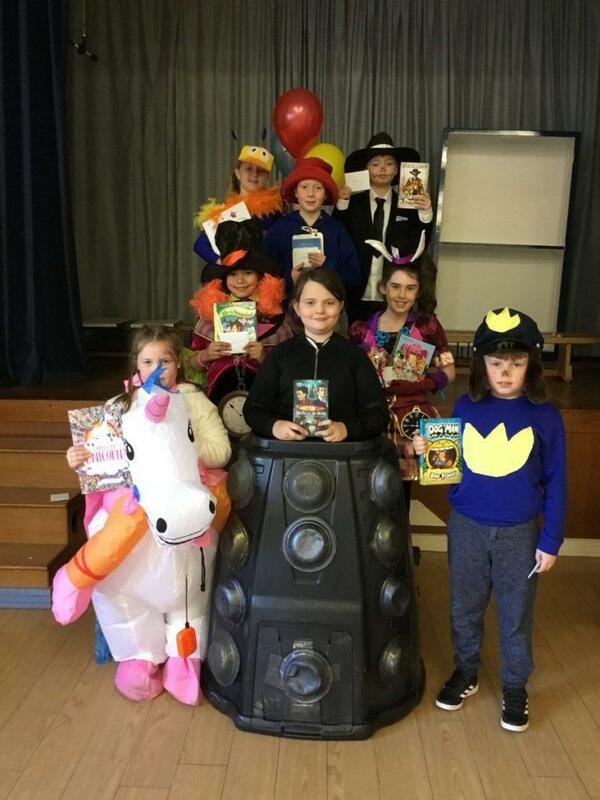 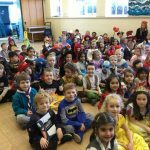 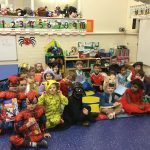 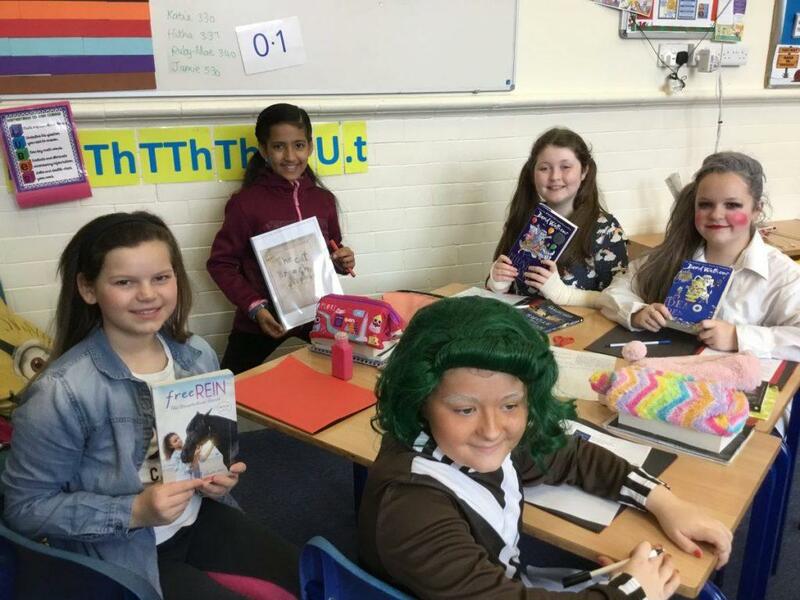 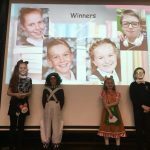 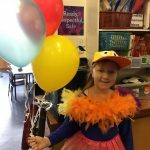 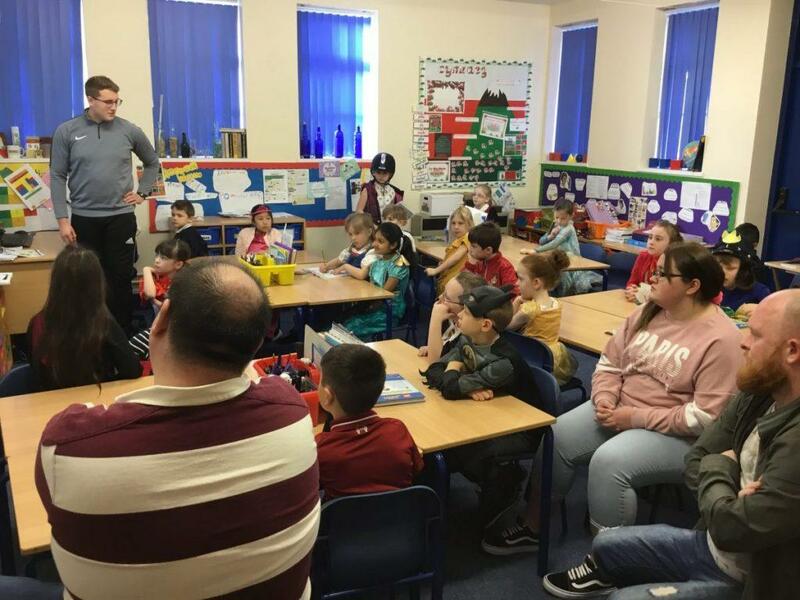 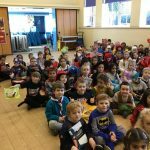 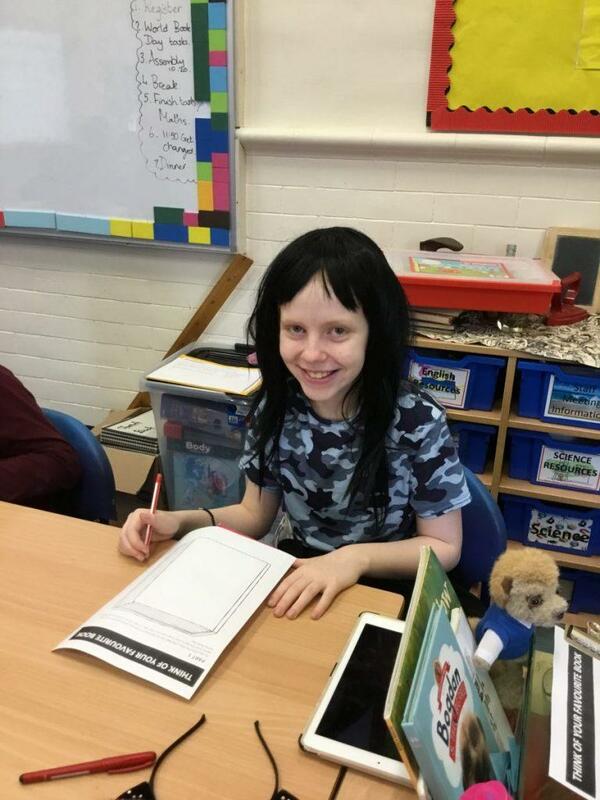 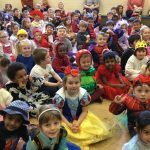 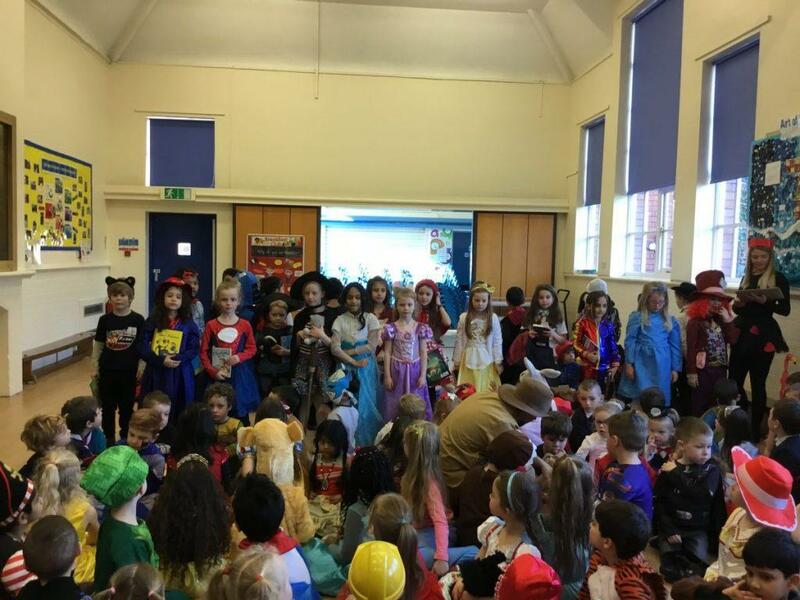 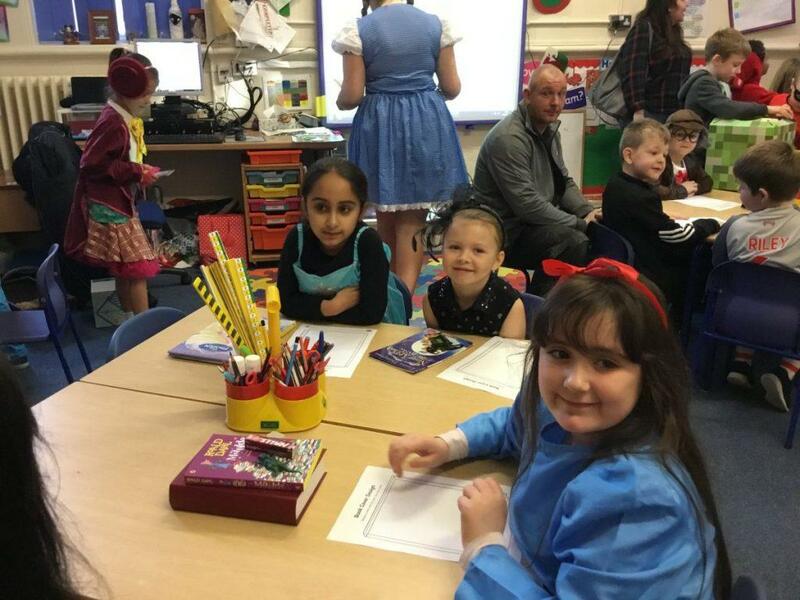 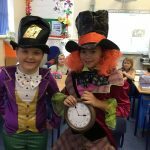 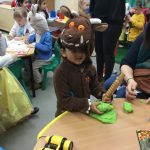 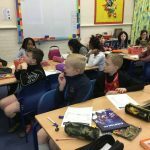 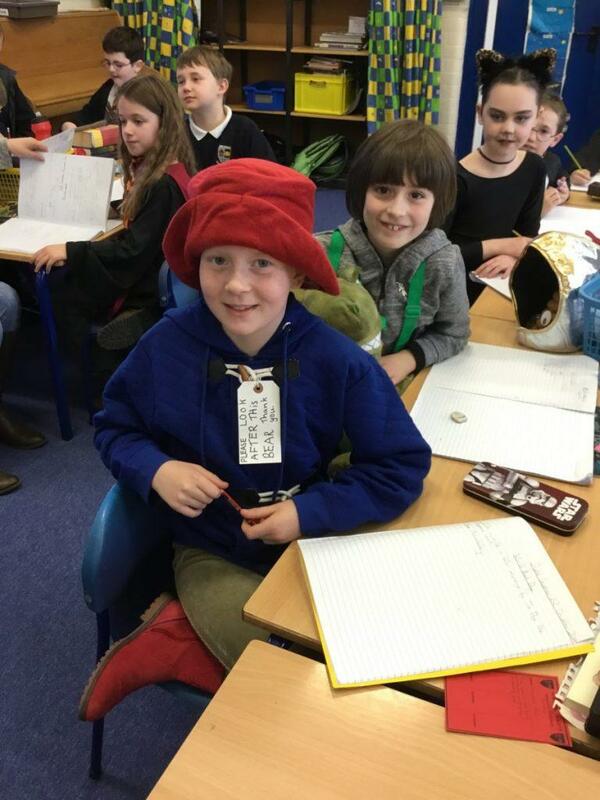 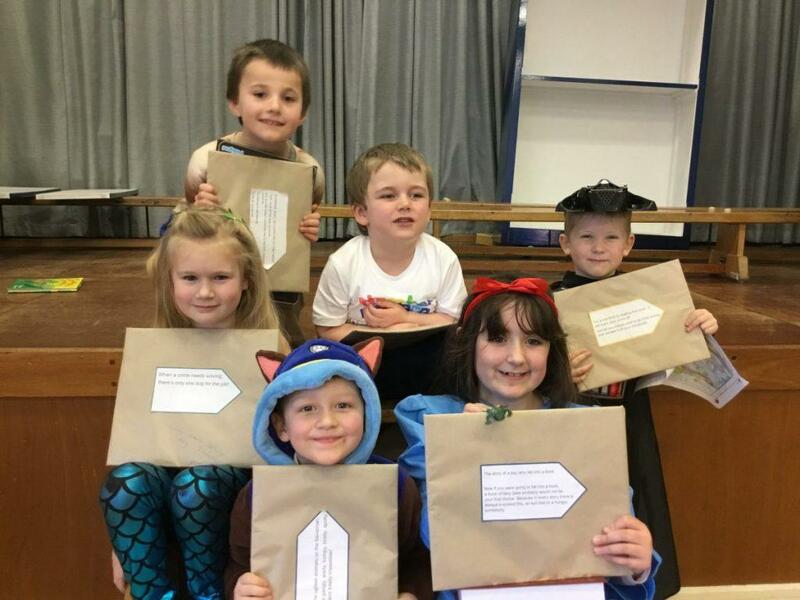 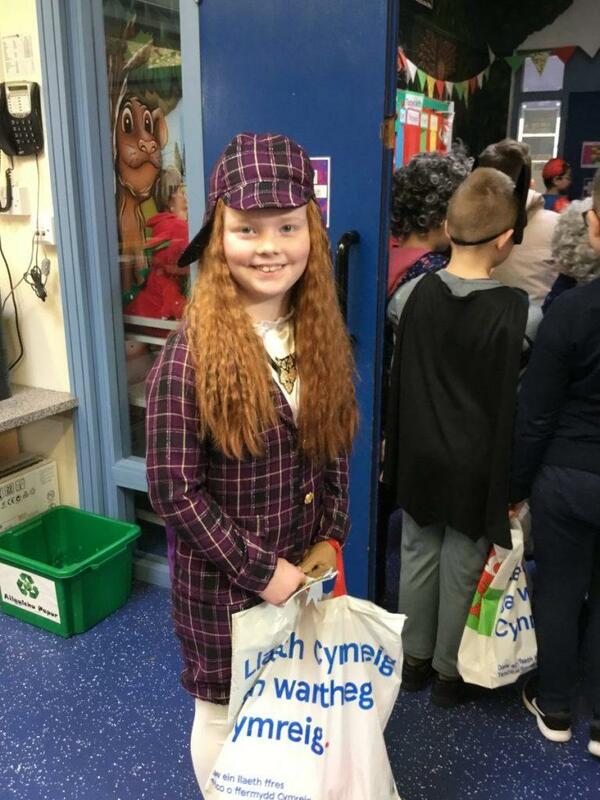 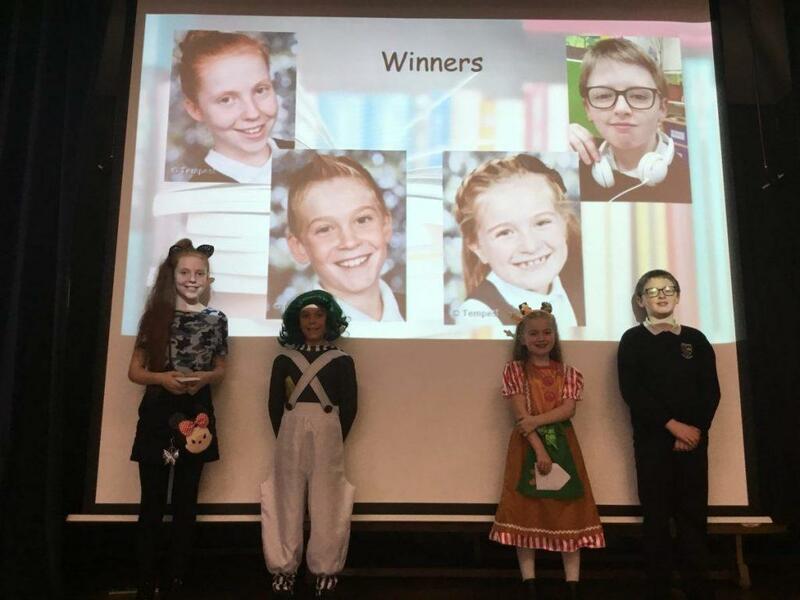 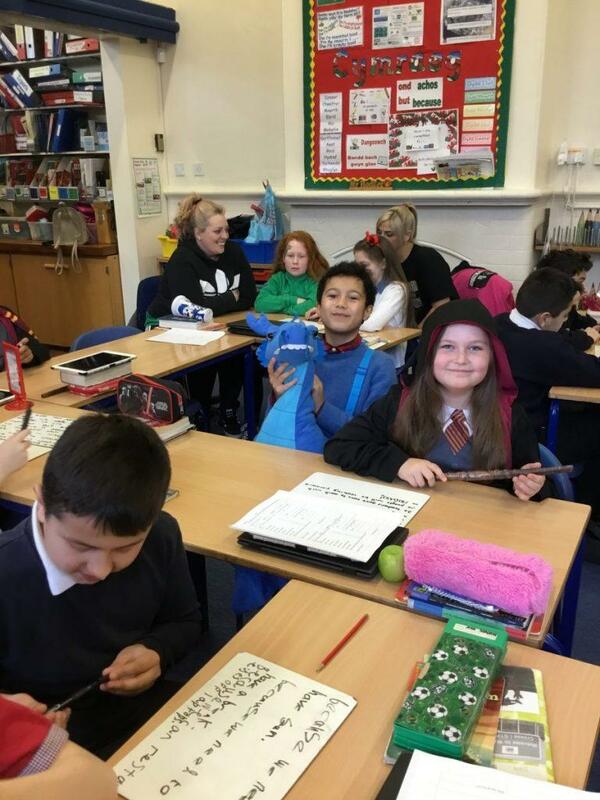 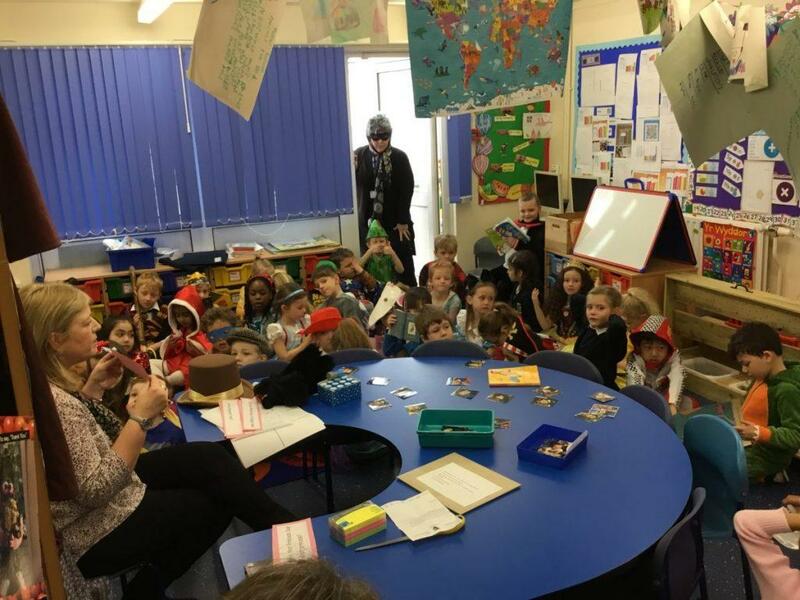 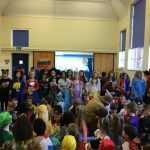 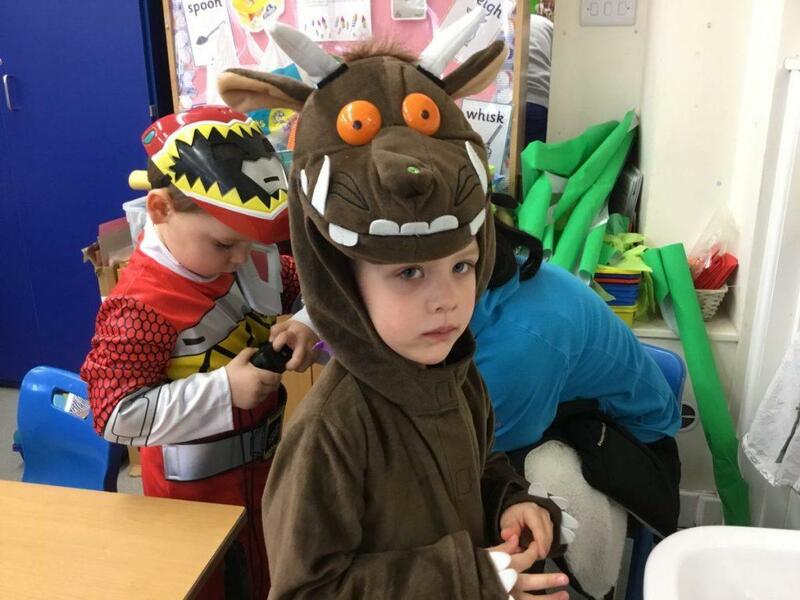 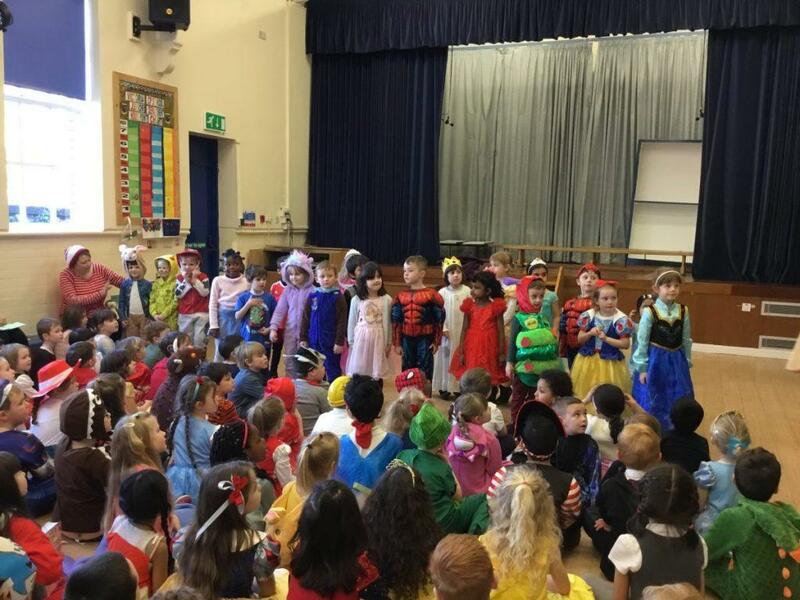 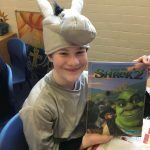 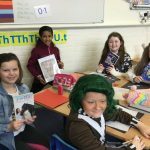 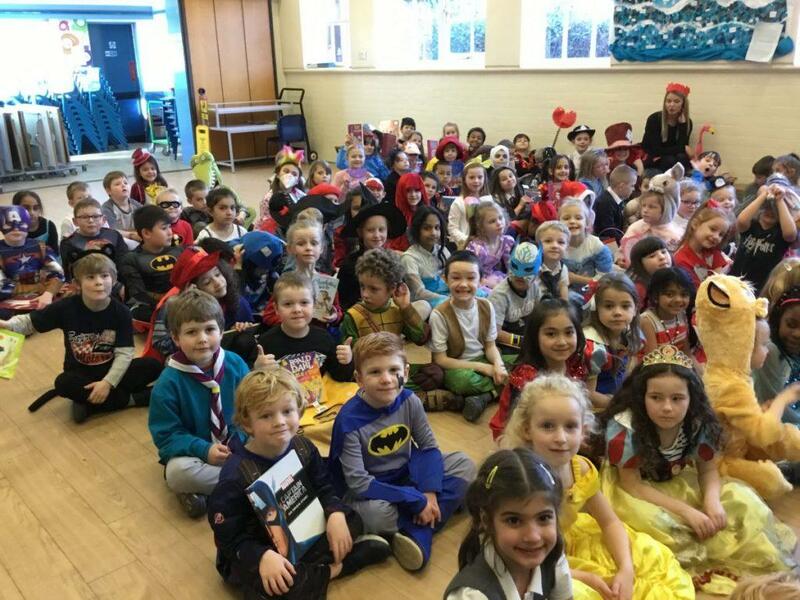 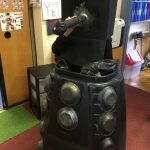 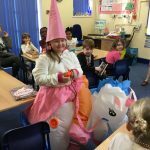 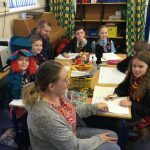 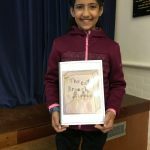 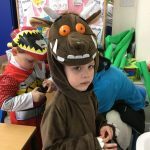 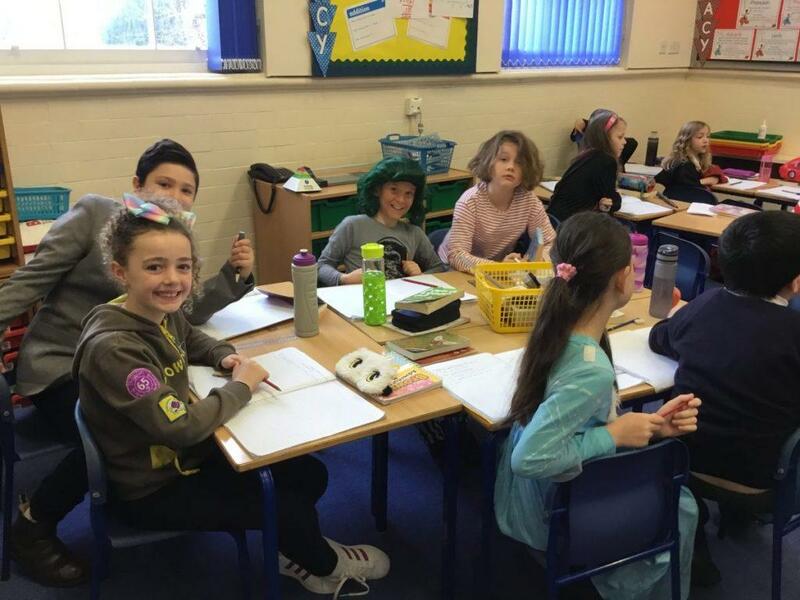 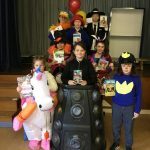 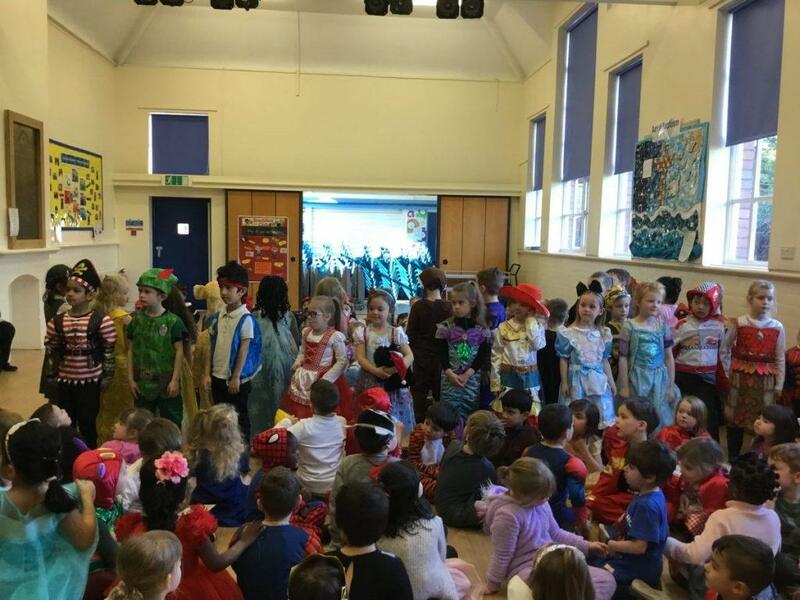 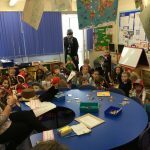 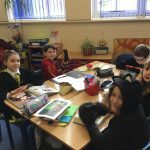 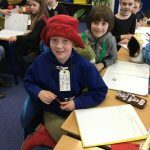 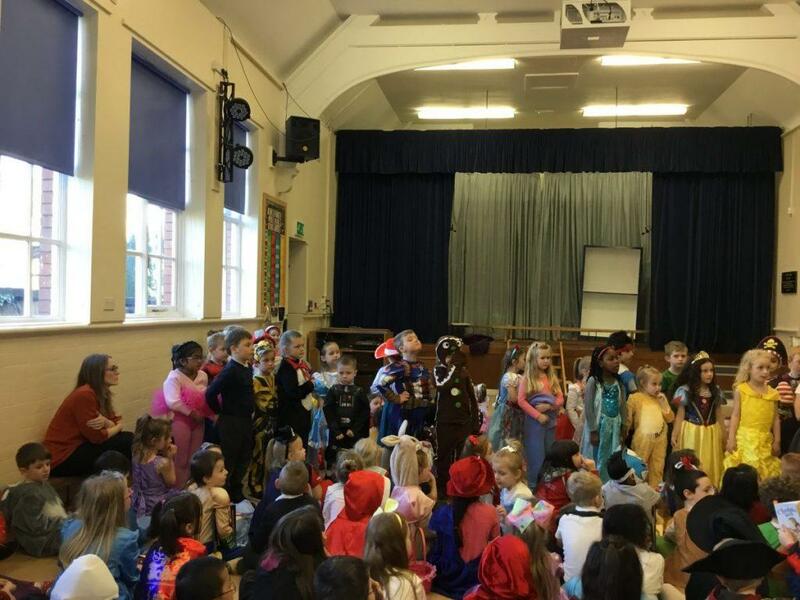 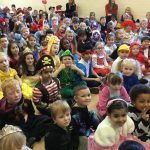 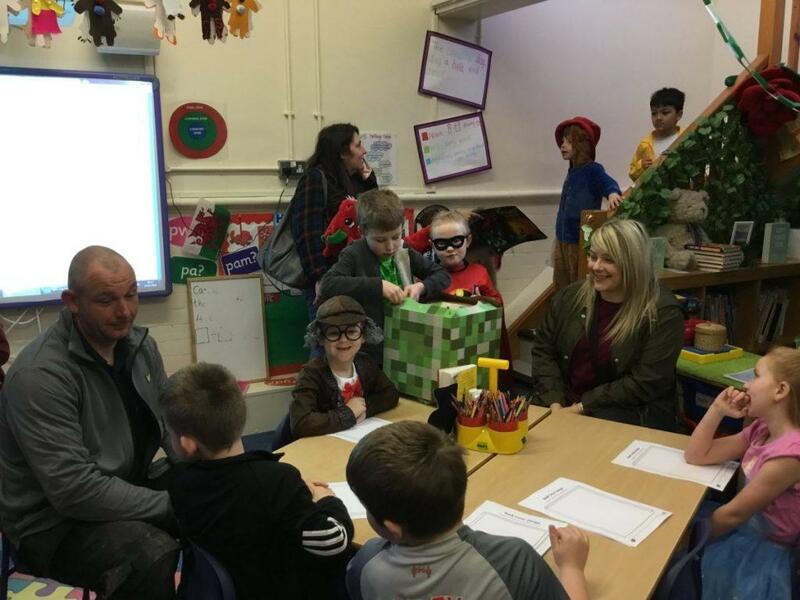 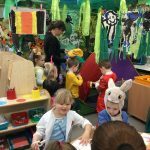 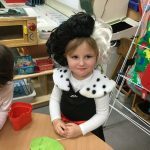 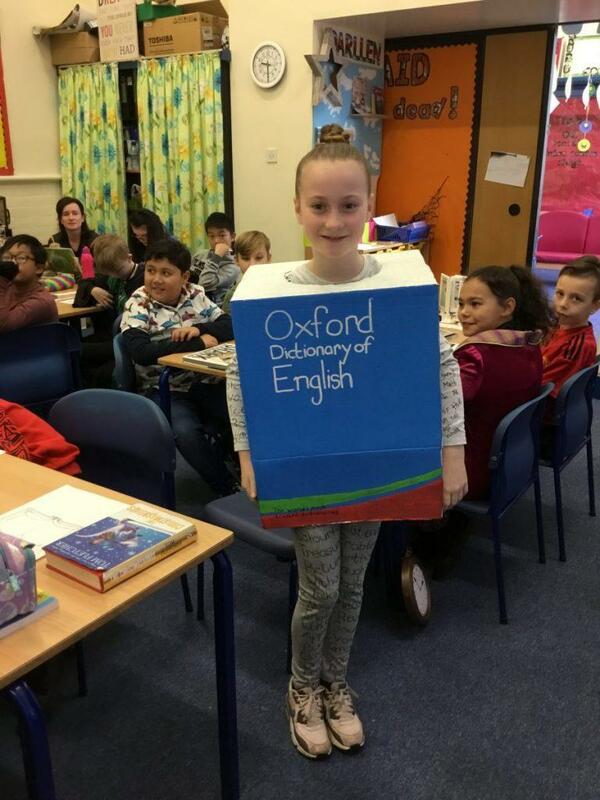 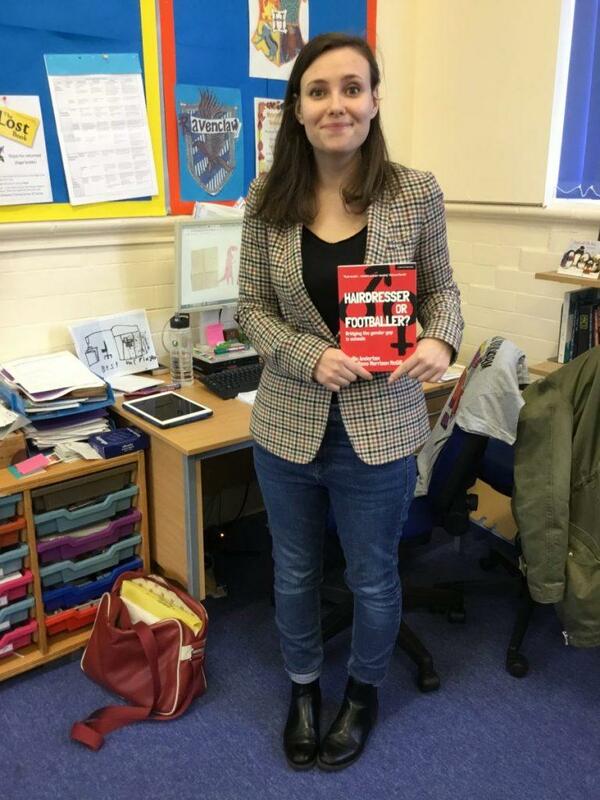 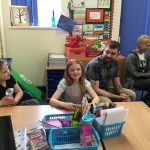 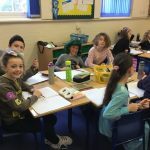 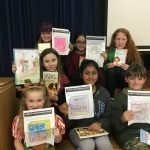 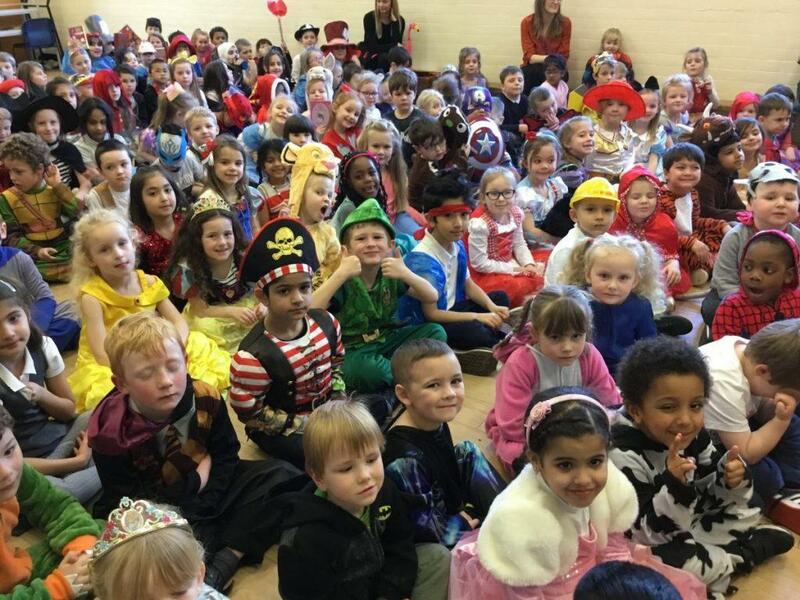 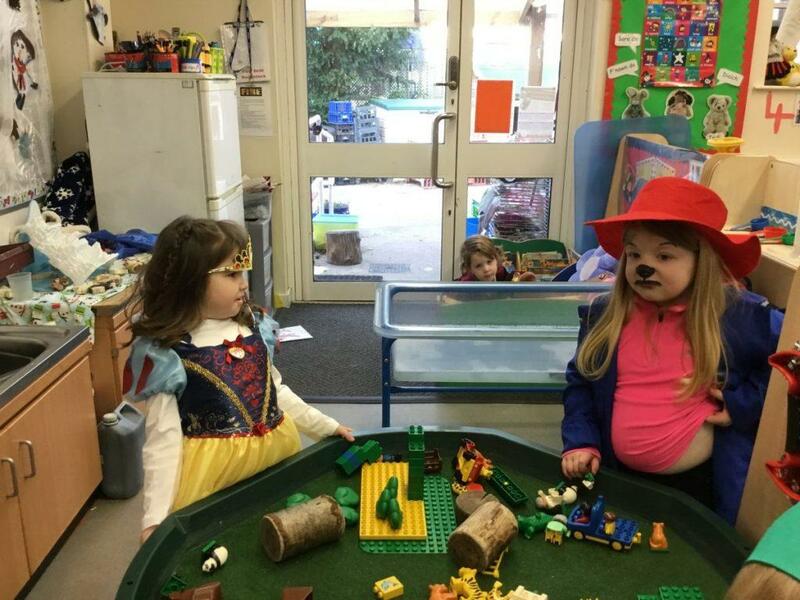 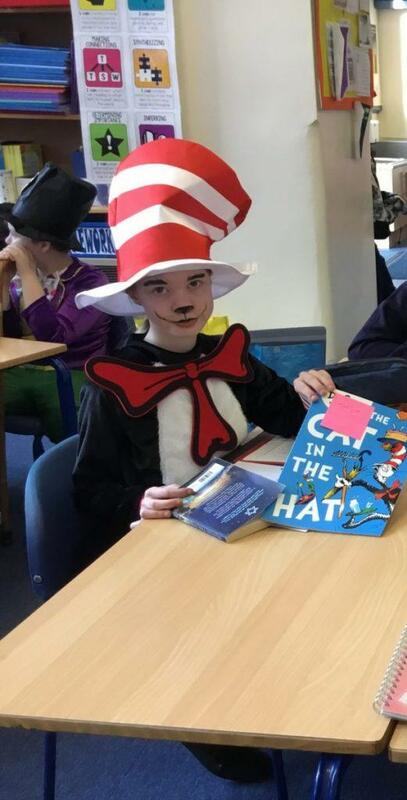 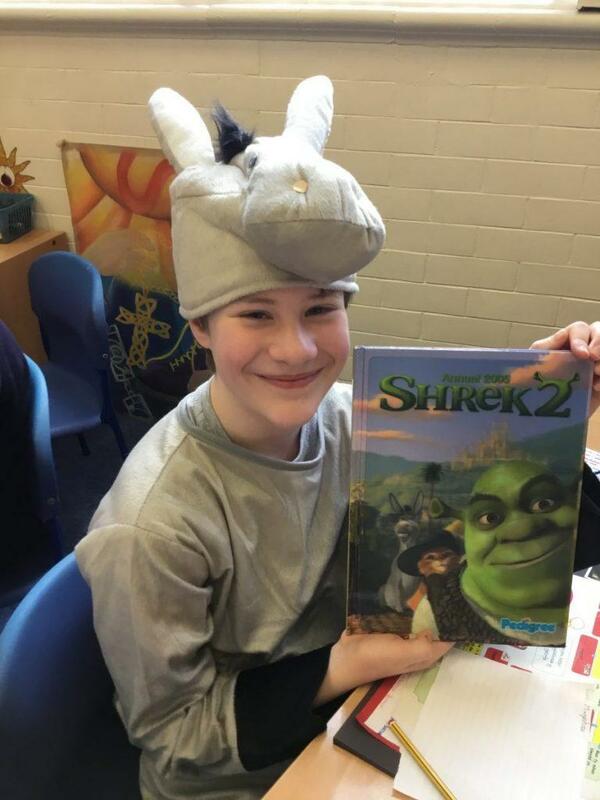 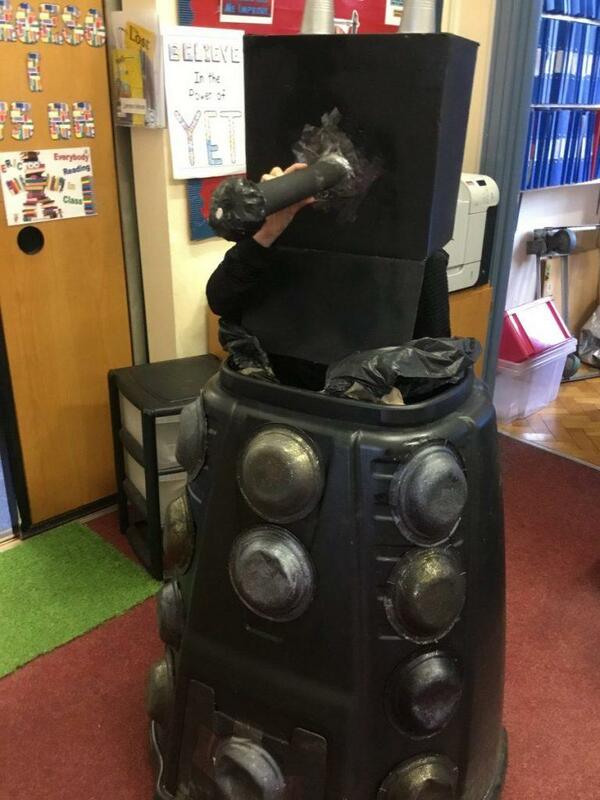 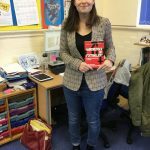 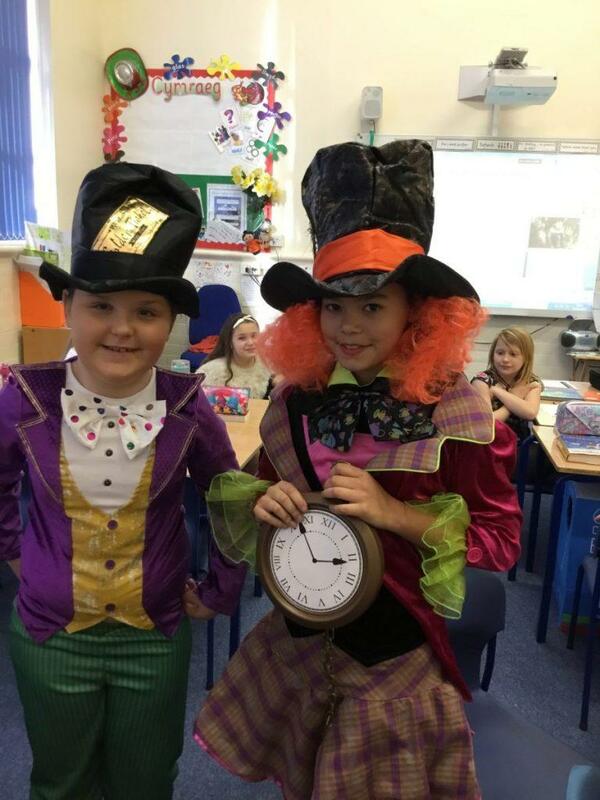 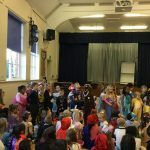 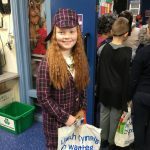 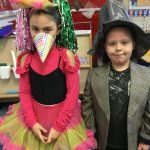 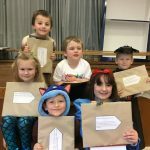 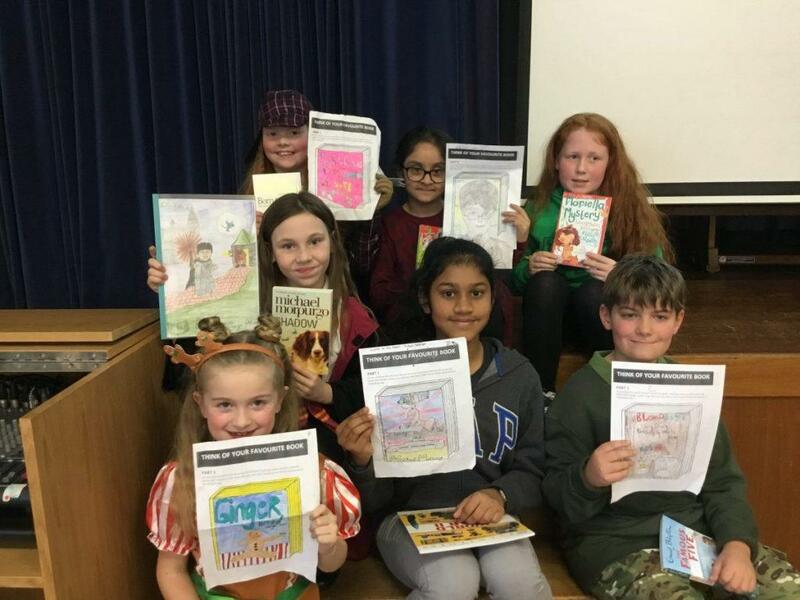 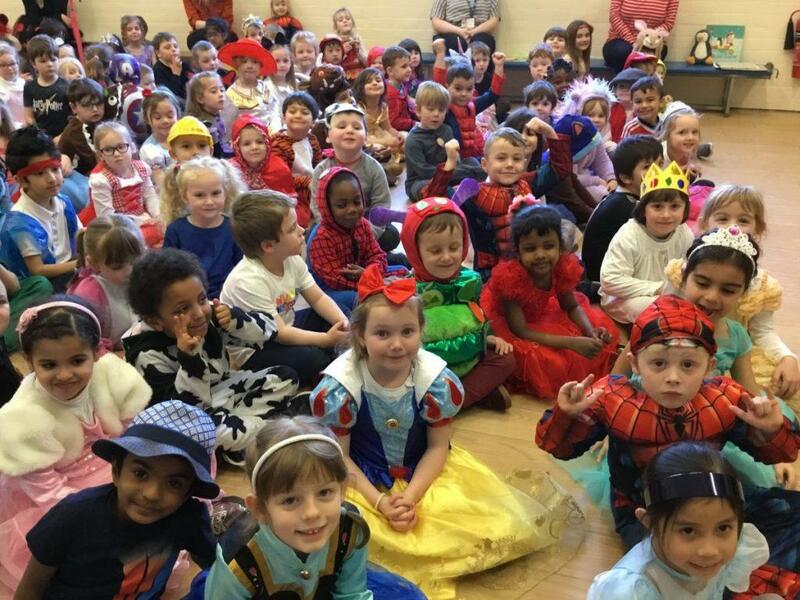 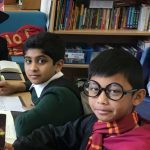 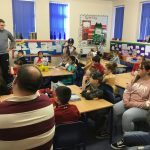 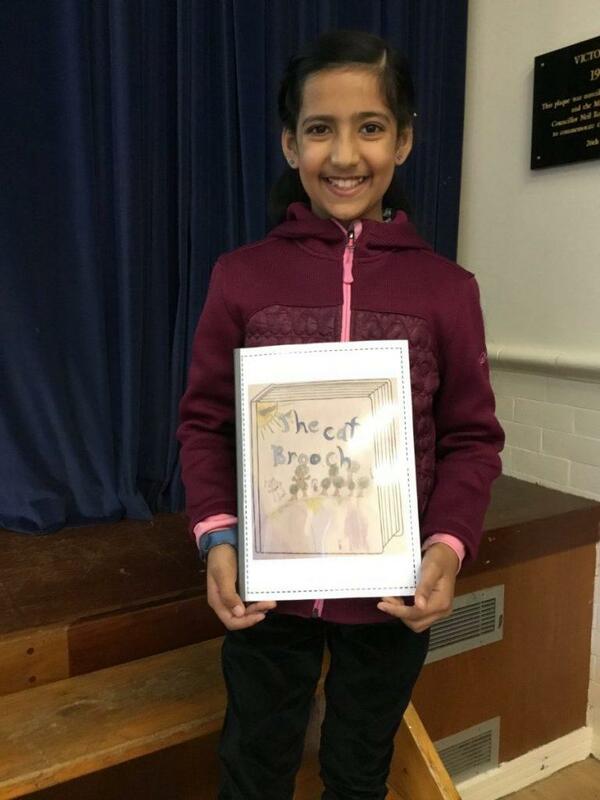 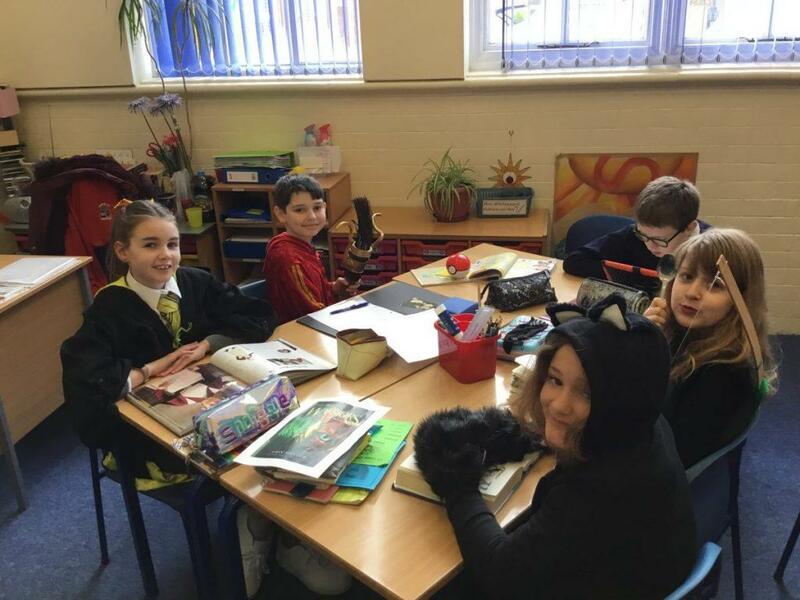 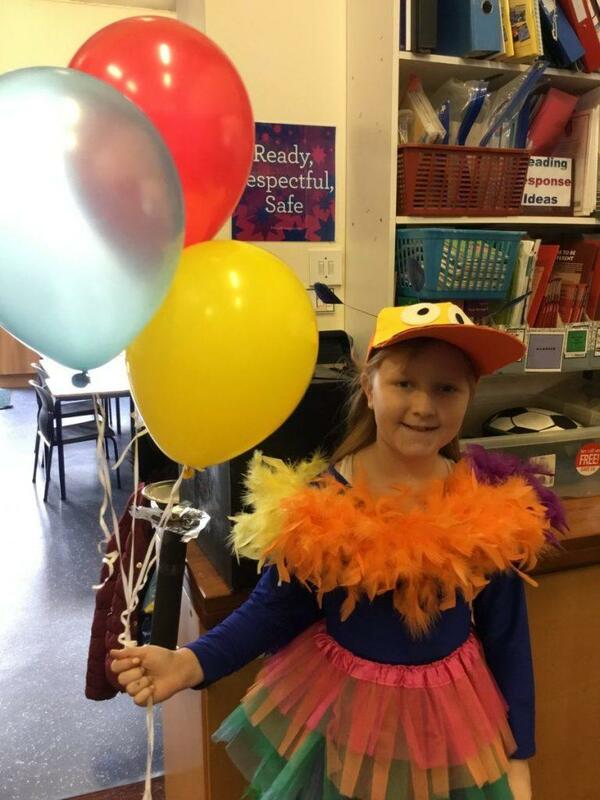 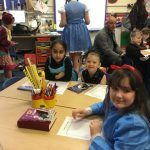 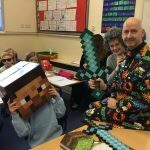 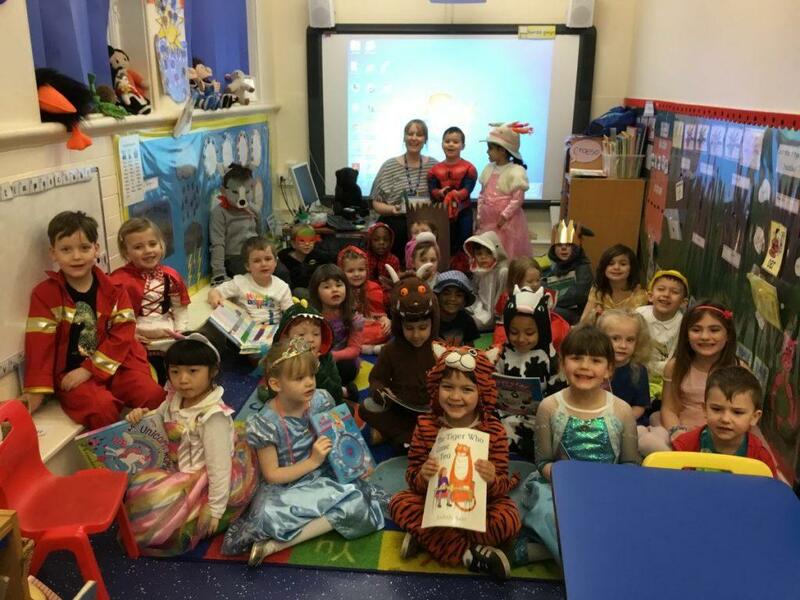 Brilliant costumes, competition winners, quiz winners, pupil authors, front cover designers, book activities and parents have also visited school today to join in the fun! 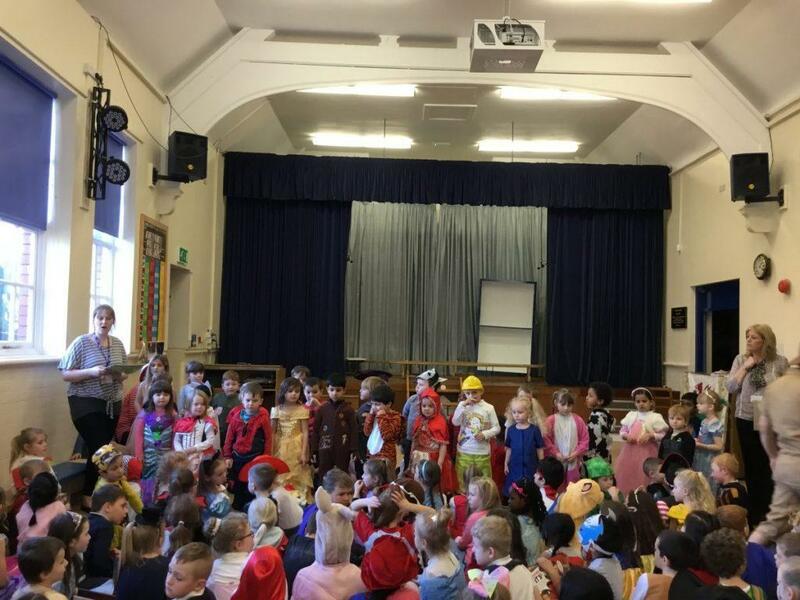 Well done everyone for making such a brilliant effort! 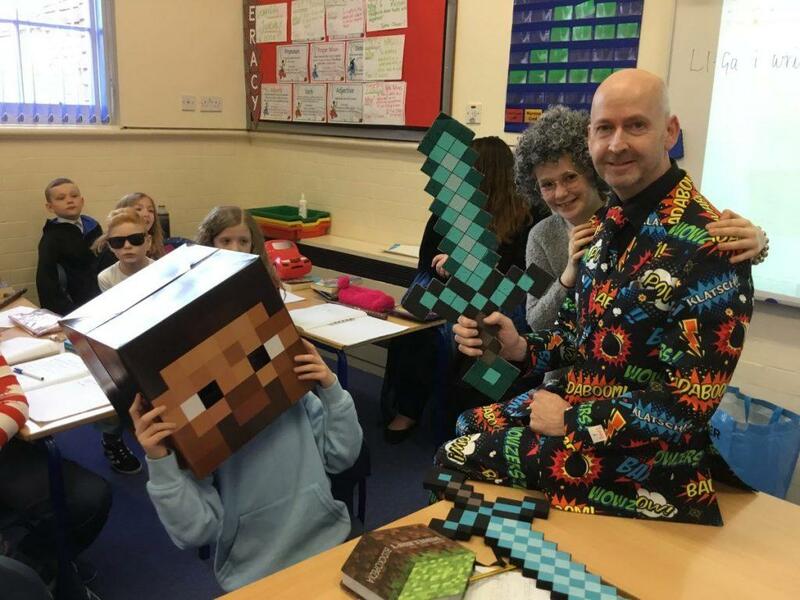 Have a great half term.